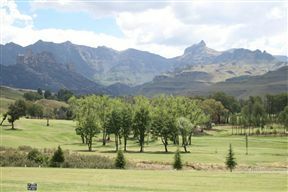 Fairways is nestled in the Drakensberg Gardens Golf & Spa Resort, located in a beautiful valley of the Southern Drakensberg. 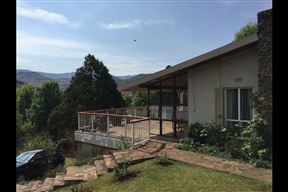 Riverbend Chalets are situated at Gooderson Drakensberg Gardens Golf & Leisure Resort, set against the Drakensberg mountain range and on the banks of the Umzimkulu River. 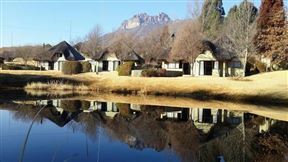 Fairways Gold Crown Resort is situated in the Drakensberg Gardens Golf and Spa Resort, on the outskirts of Underberg. 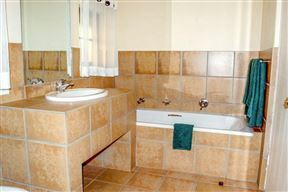 Enjoy the crisp mountain air, rejuvenating clear streams and sapphire blue skies.